Geothermal HVAC Systems Monroe NC | Byrum Heating & A/C, Inc. If you’ve been searching for an HVAC unit that utilizes the Earth’s energy to heat and cool your home, look no further than a geothermal system. For more than 20 years, Byrum Heating & A/C, Inc. has helped homeowners in Monroe, North Carolina, and the surrounding communities heat and cool their homes by tapping into the renewable energy located right underneath our noses. When you invest in a geothermal system, you’re rewarded with improved comfort and a number of other benefits. Byrum Heating & A/C, Inc. can help you transition. 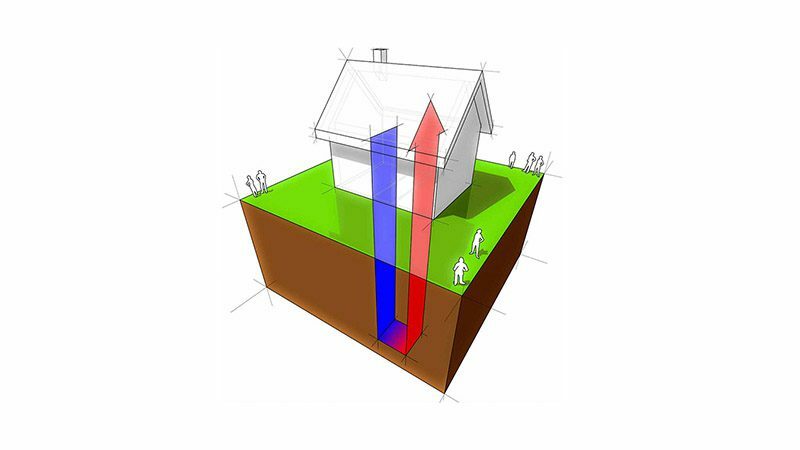 A horizontal geothermal system is installed in homes with a lot of land. A vertical geothermal system is the best alternative to a horizontal system. A pond or lake geothermal system is installed in homes with nearby water. An open-loop geothermal system is installed in homes when a closed-loop system isn’t feasible and there’s a clean supply of ground water close by. You can save up to a whooping 50 percent on your monthly energy bills. Geothermal systems require minimal maintenance and can last up to 25 years. The EPA considers a geothermal system the safest HVAC solution on the market. Geothermal doesn’t use fossil fuels, eliminating the dangers caused by combustion. A geothermal system can supply your home with free hot water at higher efficiency rates. For additional information about the geothermal services we offer to the aforementioned communities in North Carolina, or if you’re interested in learning more about how geothermal energy works, contact Byrum Heating & A/C, Inc. at (704) 208-4165. We look forward to helping you harness this power.